The Coast Collective Arts Centre is a dynamic, inspiring centre promoting art and culture, connecting community members of all ages through creative expression and explorations. Formed in late 2008, the Coast Collective Arts Centre represents a successful collaboration between business and the arts. What started off as a creative partnership between a leading group of local artists and Calgary hotelier Randy Royer and the Pacific Landing project, has now grown to embrace a new enterprising partnership with Westridge Landing and Len and Lloyd Wansbrough. 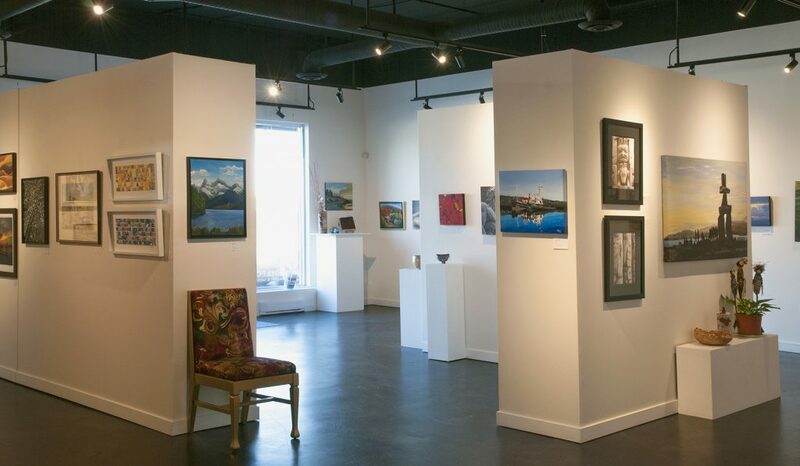 In January 2016, the Coast Collective Arts Centre opened in our new custom-built gallery, artisan gift shop and classroom co-located with the Holiday Inn Express and Suites in Colwood’s town centre.